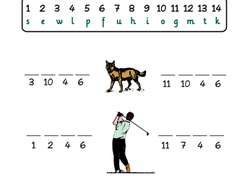 This fun first grade worksheet will help your child with reading through practicing phonics. 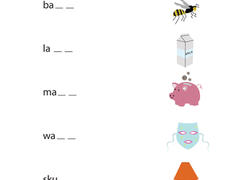 This worksheet will help your first grader with his reading skills by focusing on the -ow sounds. 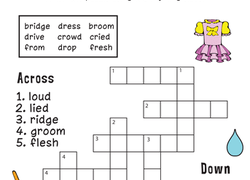 This printable first grade worksheet will help your child's reading skills with a fun crossword puzzle. With handwriting, phonics, and even sentence building practice, this worksheet is packed with reading and writing help. 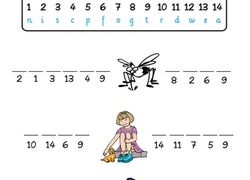 This printable first grade worksheet will help your child with ending letters to boost his reading skills. Children practice their reading skills and familiarize themselves with the word family "-est" in this cut-and-paste activity. 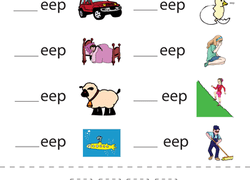 Children practice their reading skills and familiarize themselves with the "-eep" word family in this cut-and-paste activity. 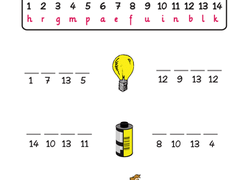 This printable first grade worksheet will help your child's reading skills by helping him identify the ending letters -nk. 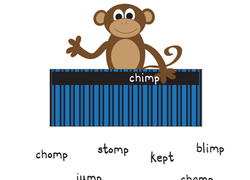 Your students will love practicing their reading and spelling of words ending with -k or -ck with this sorting worksheet. 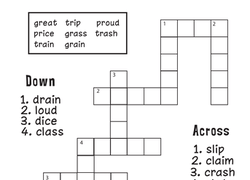 This printable worksheet will help his reading skills with a crossword puzzle. This spelling worksheet features common words that help kids improve their grammar and reading fluency. 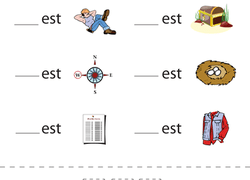 Prepare for the next spelling test with this printable. Gear up your first grader for reading success with a lesson in word families. Get started with -at words like cat, bat, and fat. 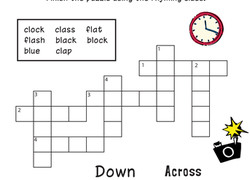 Help your child with beginning word sounds with this printable worksheet, that will help support his reading skills with a crossword puzzle. The words on this first grade reading worksheet are not complete. Kids choose the correct ending blends from the boxes and write them to complete the words. Give your child practice with reading with this phonics worksheet, which is all about word endings. Print, cut and glue, and you're ready to roll your way to reading fun!